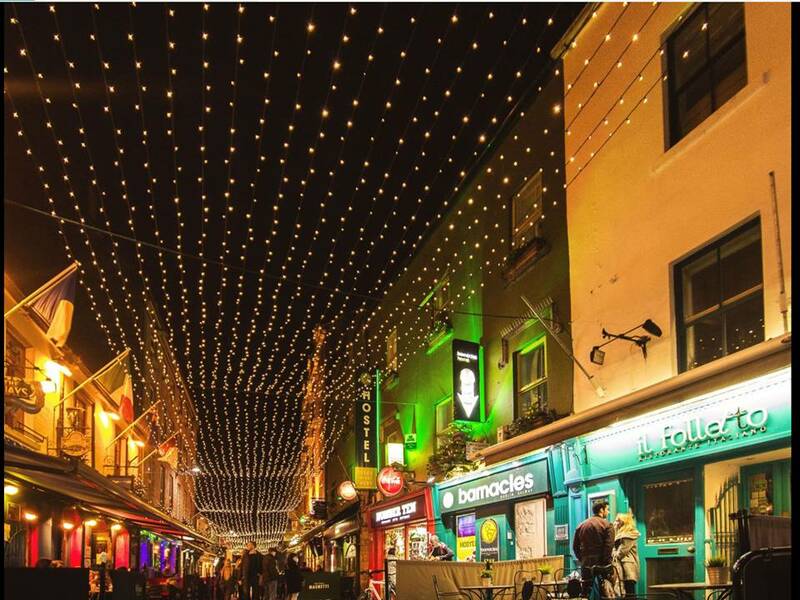 Located in the heart of Galway City, Barnacles Hostel lends itself to the bohemian atmosphere that is Galway’s Latin Quarter. Soak up the vibrant café and restaurant scene that make up pedestrianised Quay Street. Immerse yourself in the Medieval history of the City of the Tribes.